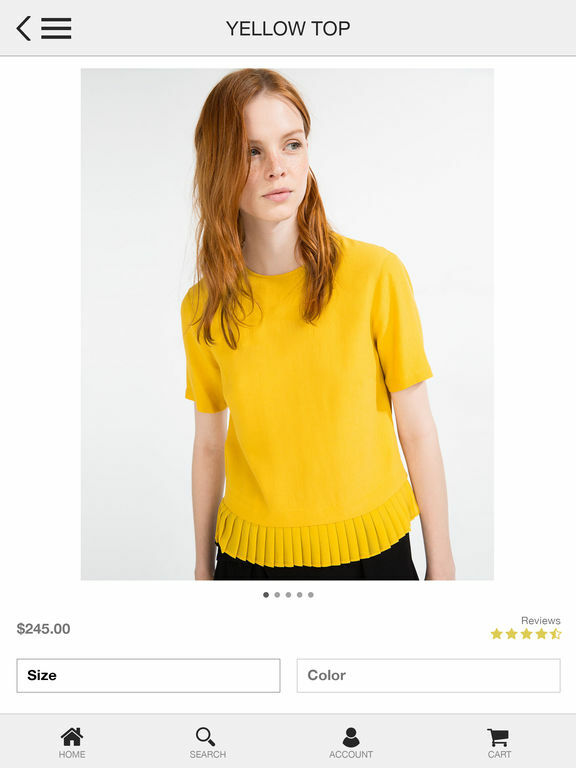 ‘Mofluid’ redefines your business the app way. 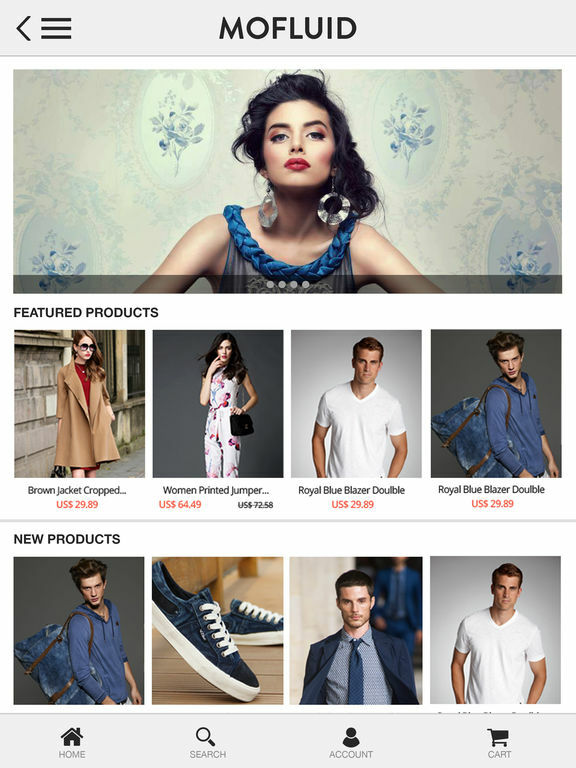 Mofluid helps expand your presence on iOS by converting your Magento e-store to a mobile application. With its Swift, Seamless and Dynamic interface, it takes your customer experience to the next level. 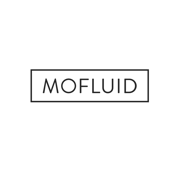 ‘Mofluid’ is your own app with your own brand, giving your business the much needed reach on smartphone.  ‘Mofluid’ is built on native swift and also offers you the source code. 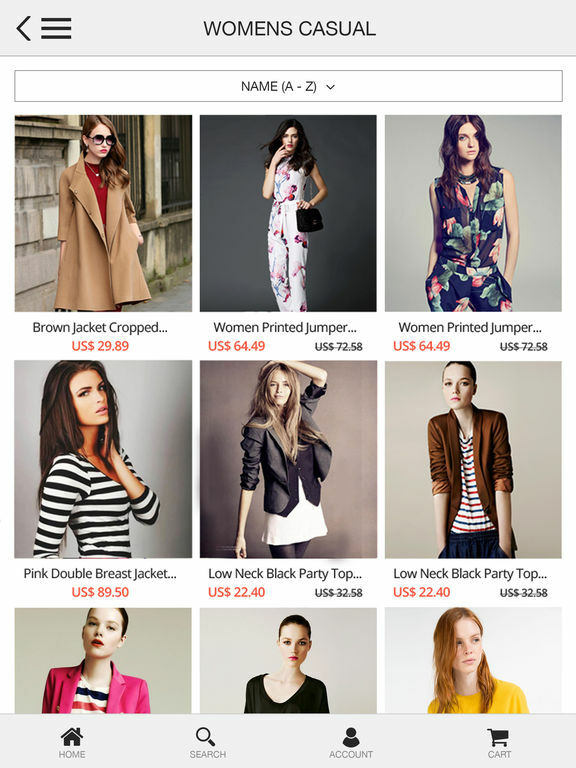 Providing fully customized solutions to big enterprises, it ensembles the best of mobile app experience.